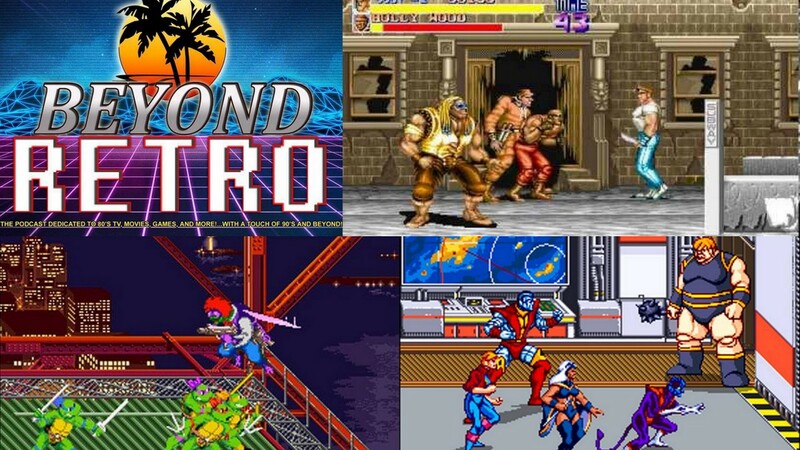 Beyond Retro Episode 7 – Smash My Bits! Waffle Mafia Podcast Episode 35 - WHIPLASH! Flat Heroes Update & Discount!